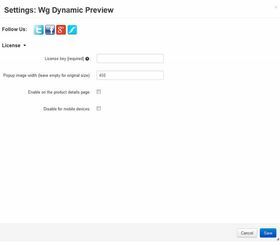 The Dynamic Preview add-on for CS-Cart allows you to dynamically load the products Detailed image (Popup larger image) and the product title directly by moving your mouse over a thumbnail (image rollover). 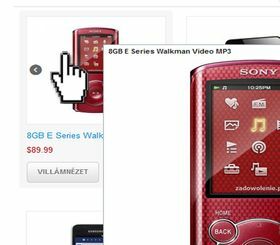 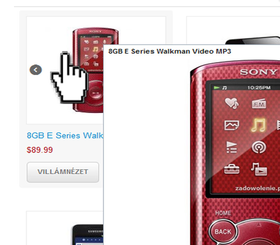 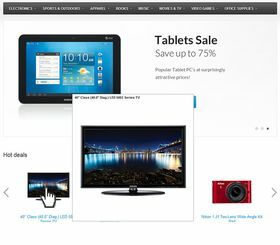 If the Popup larger image is not uploaded the product thumbnail will be showed. 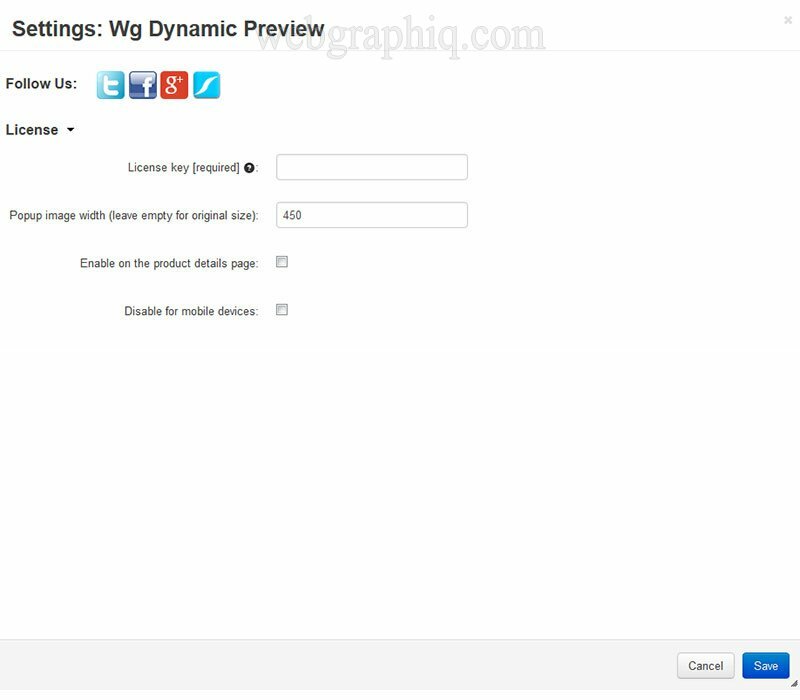 The popup image resizing feature added is useful if you have large detailed images. 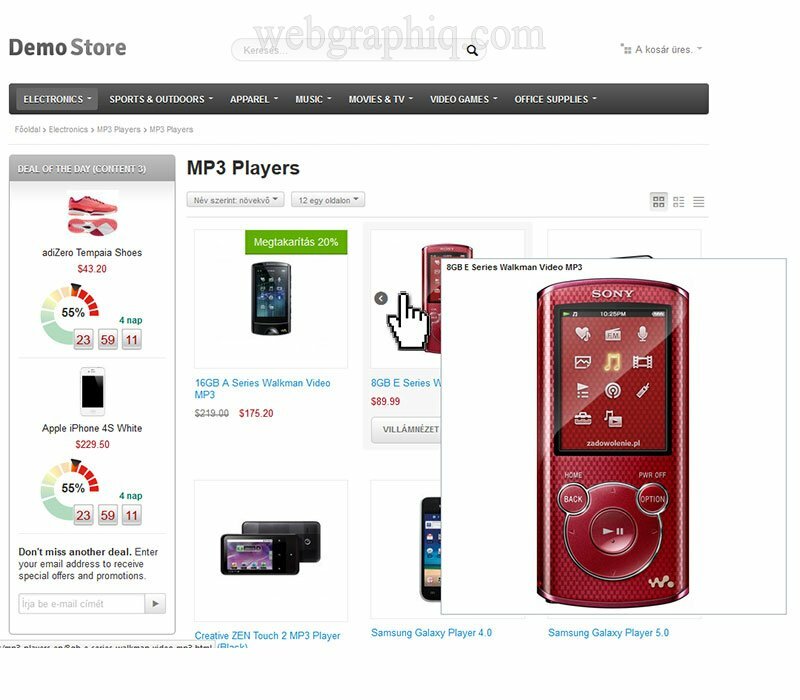 Product title displayed on index page, category listing page, etc.